Solinda studied History at the University of Tirana and continued her postgraduate studies in Heidelberg, Germany where she completed an Ma degree in History at the Ruprecht-Karls-Universität. 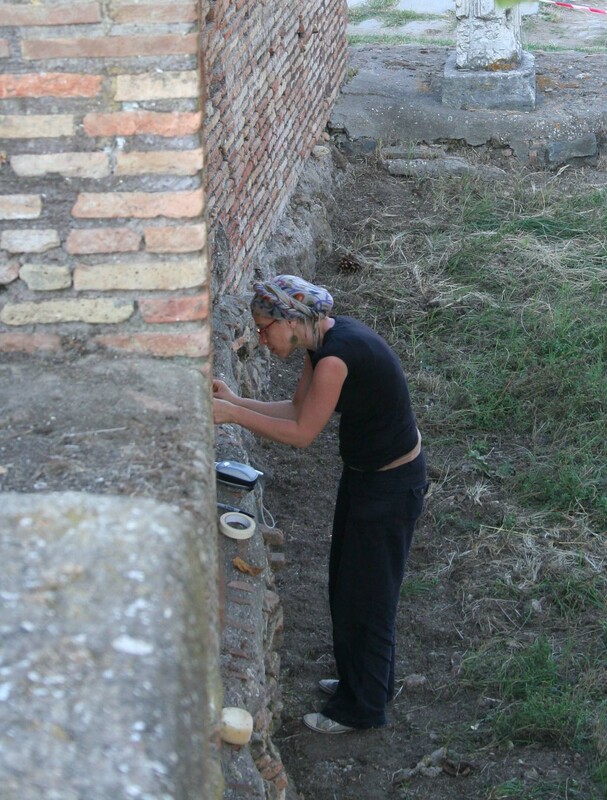 She has been working on the important archaeological excavations in Butrint for several years and has also been extensively involved in other archaeological projects in Albania and Syria. Late Antique Art and Architecture, Early Medieval and Byzantine Archaeology.